INSIDE the BRICK will host another major LEGO exhibition in Melbourne over the 2016 winter school holidays. You and your excited children will have the opportunity to see an inspiring display of LEGO creations, built by LEGO collectors from around the state. Thereafter, steer your excitable children away from the 'look but don't touch' displays, and move into the massive 'Build Zone'. It is here, your little fans can try their hands at some serious LEGO building. It doesn't stop there either, with a chance to build LEGO vehicles and race against other fans on the race ramp. You can also have a go at building some cargo for the trains. Toddlers are not forgotten, with a designated Duplo construction zone to keep little hands busy. INSIDE the BRICK is proud to offer the option of a Sensory Friendly Session to families impacted by Autism Spectrum Disorders. On Sunday at 9am, the entire LEGO Expo is sensory friendly, providing a supportive environment with reduced visitor numbers and low volume announcements. Note that at 10am, the numbers and noise will increase. 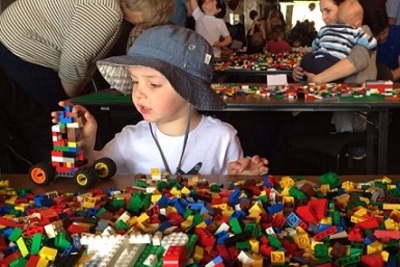 The INSIDE the BRICK Melbourne LEGO Expo this Winter 2016 has staggered entry sessions to avoid over-crowding. Sessions begin every hour, and once you are inside, you can stay as long as you would like to. Entry times sell out, so if you have a time in mind, you best book quickly to avoid misssing out. We've got TWO family passes to giveaway to INSIDE the BRICK's Melbourne LEGO Expo this winter 2016. 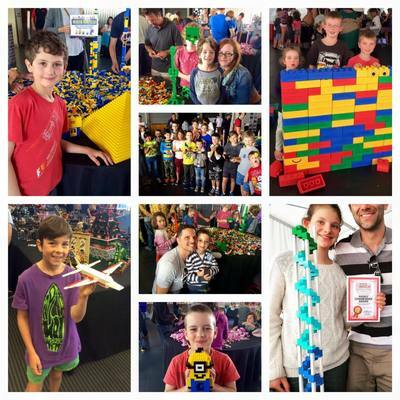 To enter, message us on kidtownmelbourne@gmail.com with LEGO EXPO in the title of your email and be in the draw to win. We will announce a winner on Friday 10 June, 2016.